3. Enter mail.kdsi.net for the Mail Server (Incoming). 4. Enter your “Full Email Address”. 5. 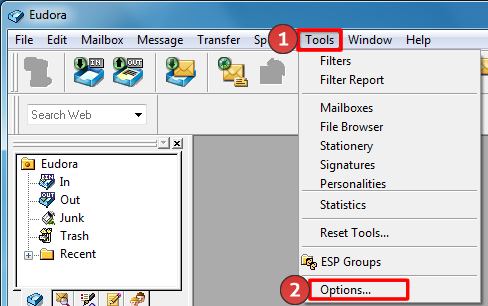 Enter mail.kdsi.net for the SMTP Server (Outgoing). 7. Select the “Check Mail” button.